Agricola Redesign | Local Love! They say home is where the heart is. Show some love for the place you call home IN your home! Here are a few great ways to do that! Ella B Candles They’re hand-poured in Charlotte, NC and pure soy (so you don’t have to worry about the chemicals or not burning clean). Company is 4 years old, owned by a husband and wife team. They release a great holiday line every year, and they even do customized candles. 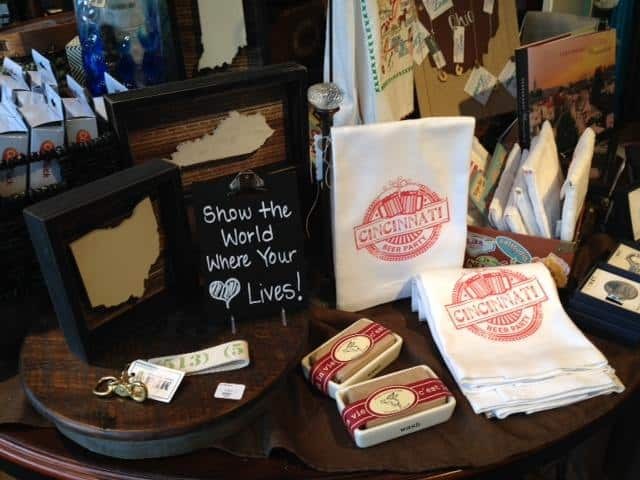 A Village Gift Shop stocks Wyoming, Glendale, OTR, Cincinnati, West Chester and Mason neighborhood candles — what an awesome gift idea! Makes a wonderful gift for someone new to the area or moving from the area, or a hostess gift, or holiday gift. And they smell UH-MAZE-ING! Definitely check them out! 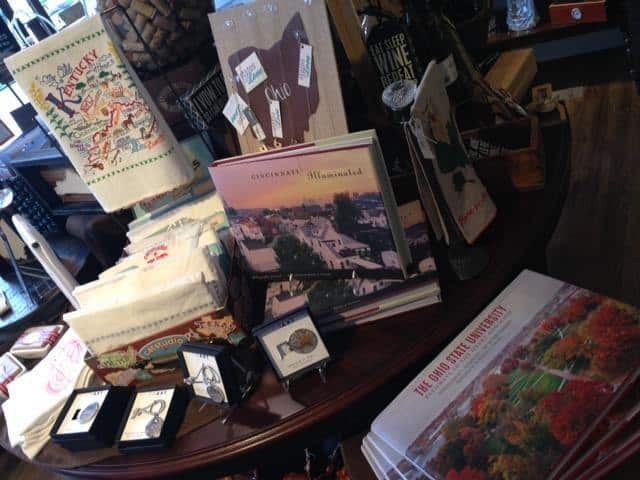 You can find lots of other great hometown pride decor pieces and gifts at A Village Gift Shop! Check out these pics to see all the new arrivals!